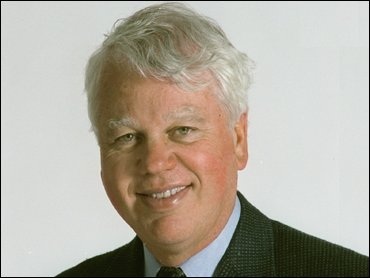 Springfield (MA) SABR hosts Bob Ryan Sept 21.
and the Red Sox in specific. appear regularly on various ESPN shows. books, hats, and other baseball related items for sale.